sailormoon. a 照片 of sailor moon she is the name what the shows called with inner and outers.. HD Wallpaper and background images in the 美少女战士 club tagged: sailor moon sailormoon usagi anime. 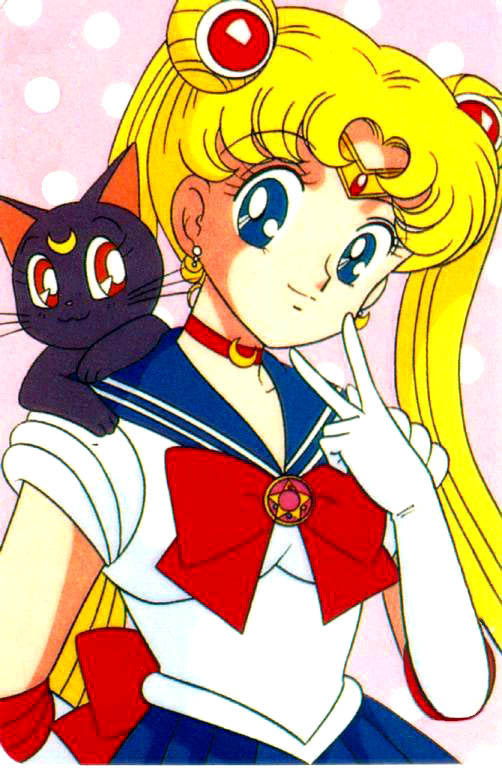 a 照片 of sailor moon she is the name what the shows called with inner and outers. This 美少女战士 photo might contain 动漫, 漫画书, 漫画, 卡通, and 漫画卡通.